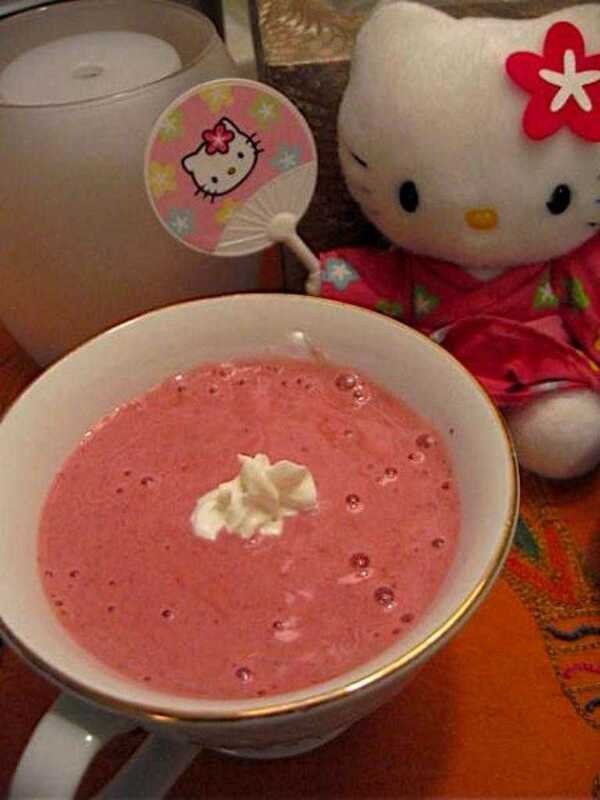 The first time I made this berry-soy (hence BS), I was surprised that it was so sweet even with no sugar or sweetener. The magic of natural sugar. :) This smoothie has a thick consistency. I like to spoon it like frozen yogurt or a dessert. If you like it more watery, just add more milk. You do not need ice cause the frozen fruits are like ice cubes themselves. Plus ice waters down the smoothie and that ain't good. 1. Put all the fruits into a food processor or blender. 2. Add the milk. 3. Blend that sucker until it's nice and smooooth. *Makes two servings.